This entry was posted in Literature and Poetry and tagged academia, basically crap, beat generation, Creative Writing, free verse, poetry, stream of consciousness on October 24, 2014 by Margot. This entry was posted in Literature and Poetry and tagged Alene Lee, allophilia, beat generation, beatniks, counterculture, cultural appropriation, hipsters, independent study, Jack Kerouac, kerouac, literature, Mardou Fox, poetry, postmodernism, postmodernist, racism, romantic racism, subculture, underground movements on September 28, 2014 by Margot. 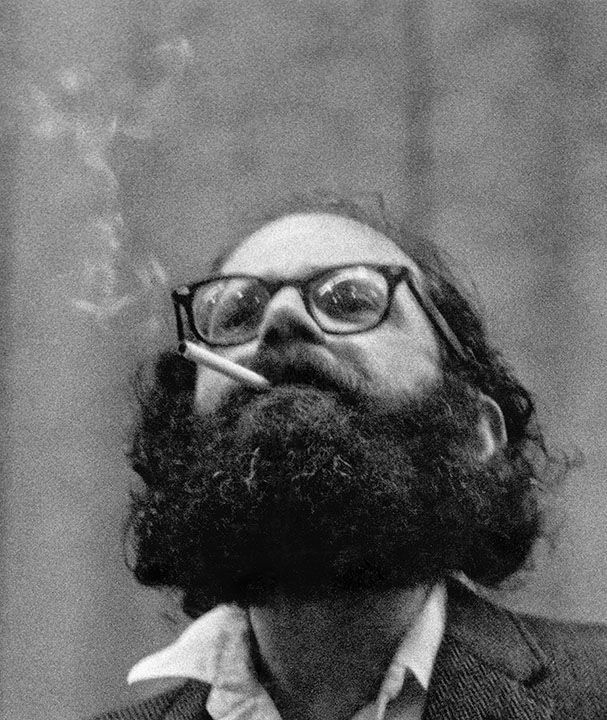 This entry was posted in Literature and Poetry and tagged allophiia, beat generation, beatniks, cultural appropriation, hipsters, kerouac, mailer, poetry, racism on September 6, 2014 by Margot. This entry was posted in Literature and Poetry and tagged Creative Writing, creativity, independent study, poetry, westtown school on December 9, 2013 by Tristen Pankake-Sieminski. Finally, after all the planning and coordinating it took to have our Spoken Word assembly, it happened. The date and time was set, Habeeb and I arrived early to fix up the stage and get each performer ready. In total, we had 10 performances. 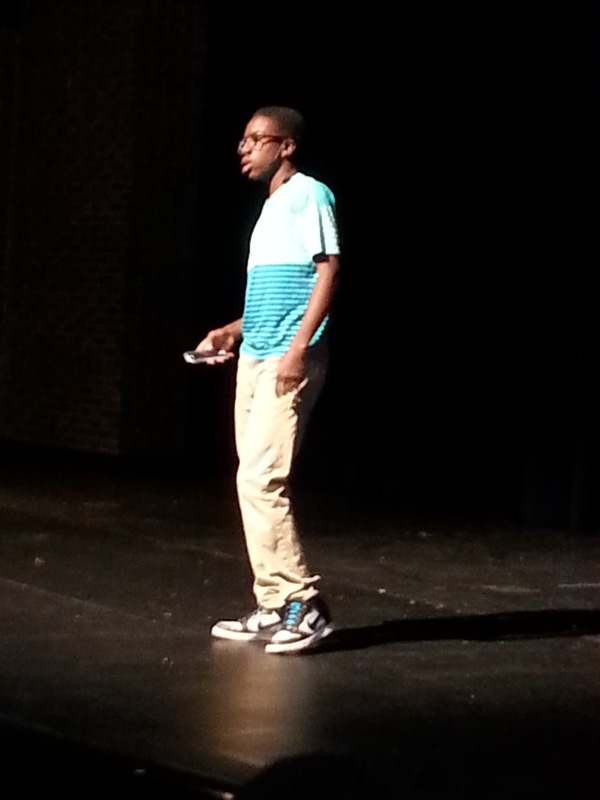 Seven of those performances were made up of students from our Spoken Word Club. The other three were invited guests. This entry was posted in Literature and Poetry and tagged creativity, Independent Seminar, poetry, spokenword, westtown school on November 18, 2013 by Tristen Pankake-Sieminski.